All formats of the above titles have been affected, including the complete collections of Assassination Classroom and Snow White with the Red Hair, recently released as part of Anime Limited’s 12 Days of Christmas promotion last year. Unlike the TV anime series however, the home video release of feature film Fairy Tail: Dragon Cry is currently not affected, at time of writing. Anime Limited have yet to comment on the matter, but we’ll keep you all updated as this story develops. Readers looking to purchase any of the above may wish to look for remaining stock at their local retailer, or specialist websites like Anime-On-Line or United Publications. Have you been affected by the sudden reduced availability of these titles? Let us know! 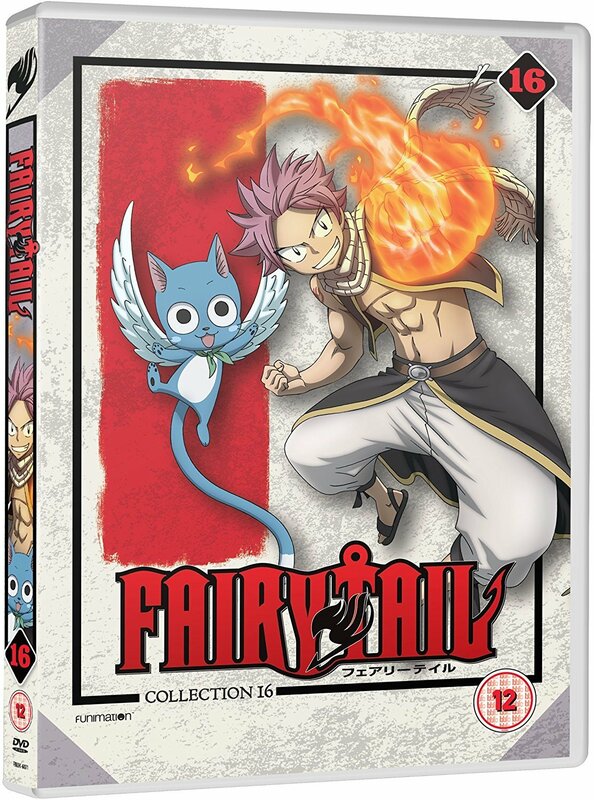 This collection is certainly not the best in Fairy Tail’s history, primarily because it’s mostly filler.